Designed as an entry level setup for a very small club, the Basics Bundle has drones to field 1-2 Drone Clan Wars teams. If one machine breaks warrior teams would share the remaining one. 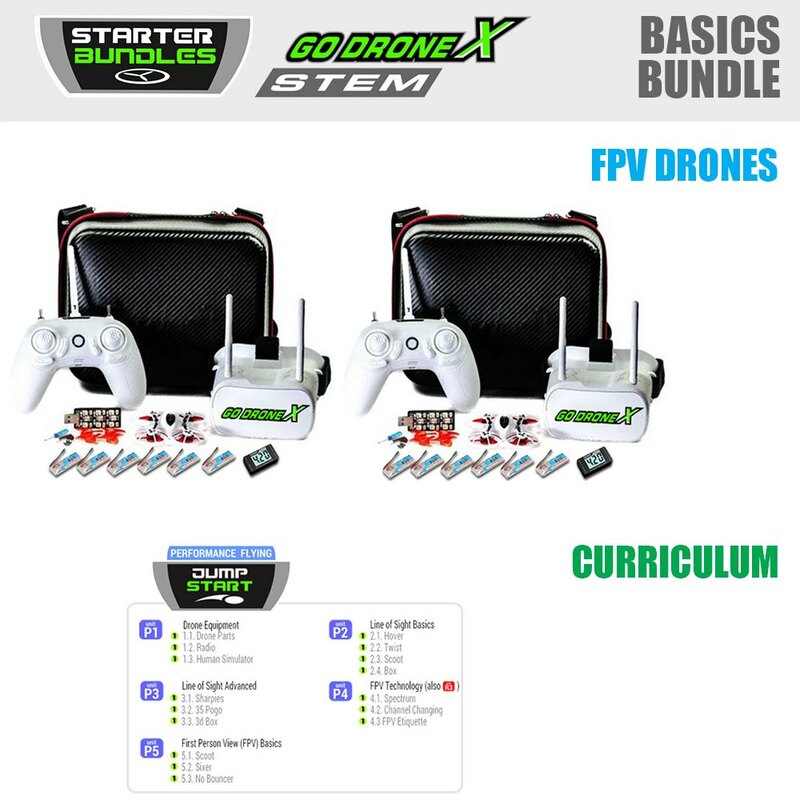 This bundle has 2 Starter packs and 1 Spares kit. It does NOT contain any robotic engagements.